The new Asus Zenbook 3 weights just 0.907 grams and is 11.9mm thick. Asus just announced a new ZenBook 3 at Computex 2016. The new ultrabook is thinner and lighter than the MacBook air. It weighs just 907 grams and is only 11.9mm thick. In comparison, the 11-inch Apple MacBook Air is 17mm thick and weighs 1.08kg. Asus claims that the new Zenbook 3 is not only faster than the last generation, but faster than the MacBook Air as well. The new laptop features a full aluminium alloy body, which the company says is “aerospace-grade aluminum alloy”. 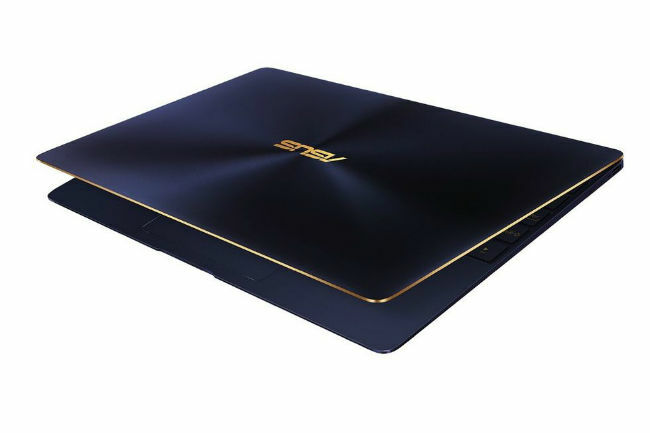 While the design is pretty similar to the last gen ZenBooks, Asus is adding a few new colours to the lineup. The new ZenBook 3 will be available in Rose Gold, Quartz Grey and Royal Blue variants. Further, the device will be made available in two main variants, one powered by an Intel Core i5 processor and one with a Intel Core i7 processor. The base model features an Intel Core i5, 4GB of RAM and 256GB SSD storage. Prices for the same start at $999 (Rs. 67,250 approximately), and they go up to, $1,999 (Rs. 1,34,555 approximately) for the top model. 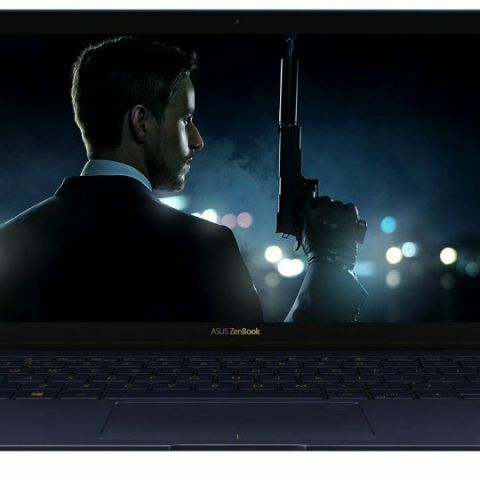 The top variant of the Asus ZenBook 3 is powered by an Intel Core i7 processor, 16GB of RAM and 1TB SSD based storage. While the company hasn't announced any details regarding availability and global pricing, we can expect the ZenBook 3 to come to India, later this year. is there a ssd slot is Asus GL552JX? How Long Would SSD Last?